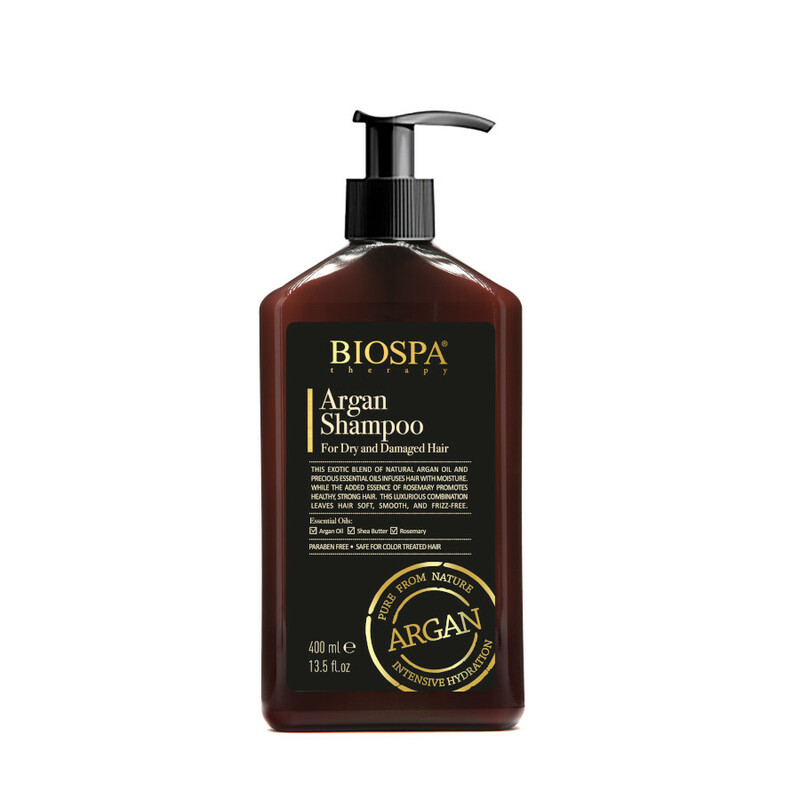 Using this Argan shampoo will help keep your hair healthy and soft. Active Dead Sea minerals and Argan oil will nourish the scalp and restore your hair. If your hair is damaged or colored and need some attention to get it back to its former shiny look, this Argan shampoo is just the product you need. Enriched with Dead Sea minerals, Argan oil and wheat sprout extracts work together to moisturize, hydrate and nourishing the scalp.